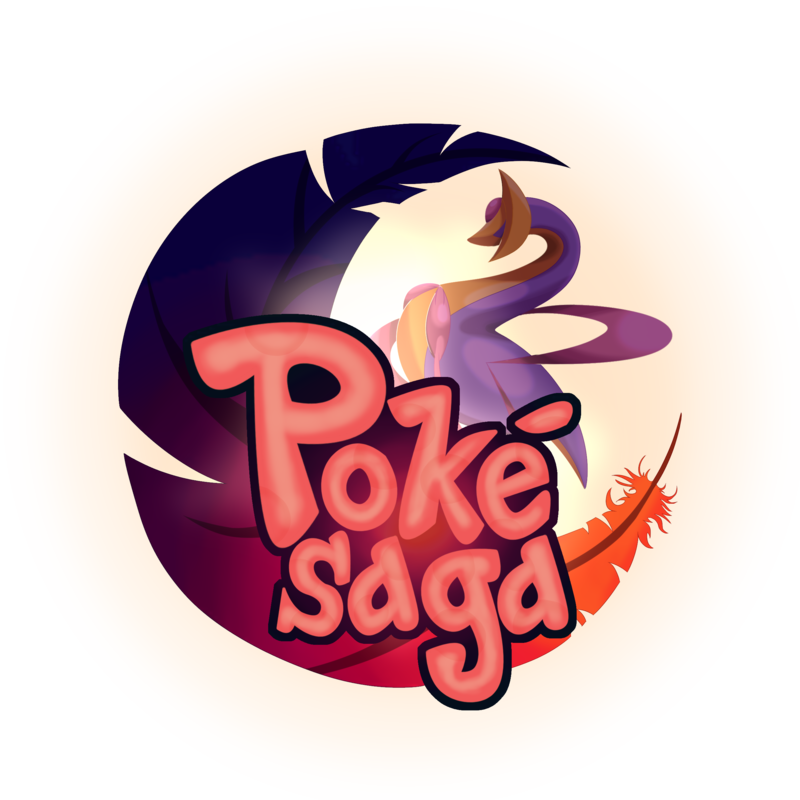 Home - PokeSaga - Enjin - PlayerShops &amp; Daily Rewards Update! PlayerShops & Daily Rewards Update! We are happy to announce the debut to two big features! PlayerShops & Daily Login Rewards! /info shop OR /ss info to see details on how to create your own PlayerShops! Minor Additions/Changes + Future Updates! The support for the server lately has been absolutely incredible, and we thank each and every one of you for making the PokeSaga community the best to exist! We are so excited to provide you with more amazing content, more features, and more amazing experiences in the near future.